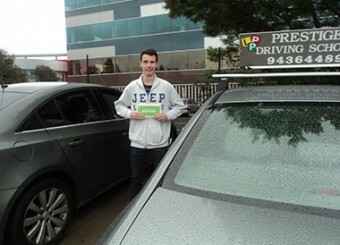 We at Prestige Driving School in Mill Park teach to a high level of customer satisfaction and so we are confident in producing excellent drivers that are safe on the road. 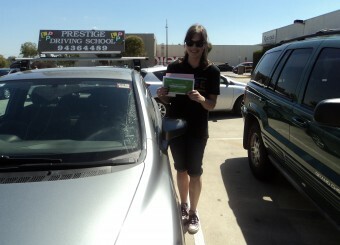 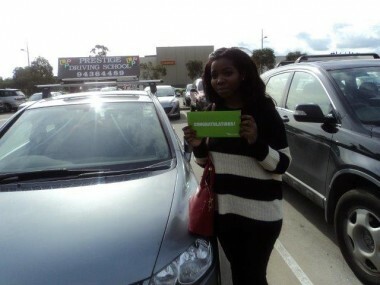 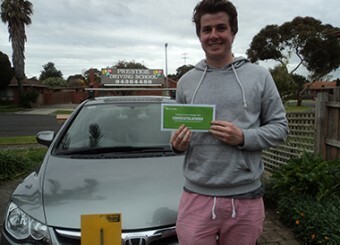 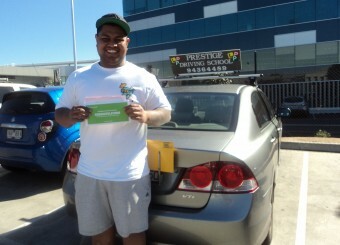 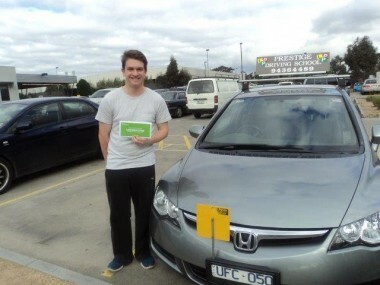 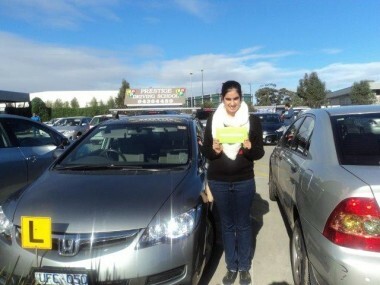 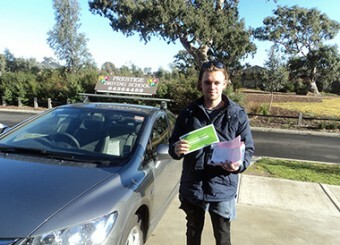 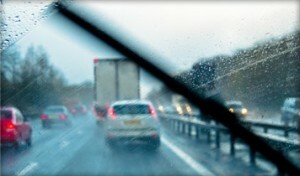 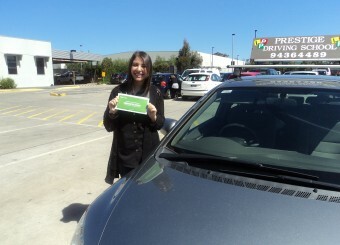 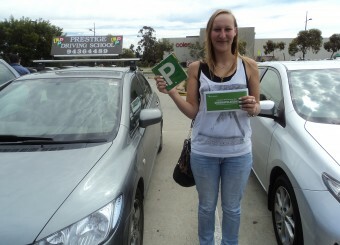 We have helped hundreds of students pass their VIC road test. 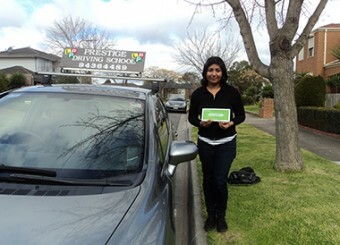 Our driving lessons in Mill Park are tailored towards the individual as we believe each student is unique in learning how to drive. 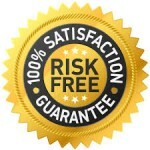 Our aim is to ensure you acquire the skills and confidence required to drive safely and responsibly at all time and all circumstances, that’s why we are passionate about delivering top quality driving lessons which are great value for money.